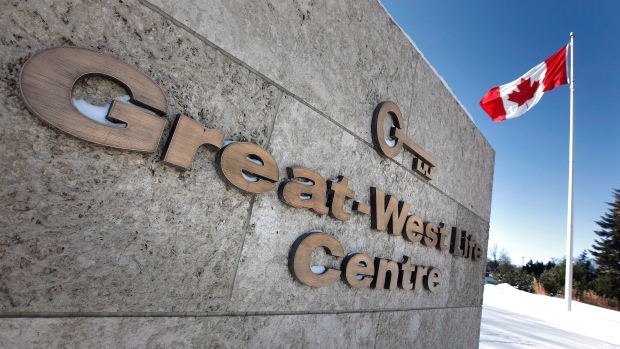 WINNIPEG -- Thousands of Winnipeg employees of insurance giant Great-West Life Assurance Co. (GWO.TO) were told to stay home Wednesday because of a threat against the business. "With that they (Great-West) chose to close down their buildings and have employees stay home until police could do a secondary search during the day," she said. The police canine unit was expected to be part of the latest search but Skrabek said investigators "don't believe there is any immediate threat." "Out of an abundance of caution for our employees and the community around us, we alerted the Winnipeg Police Service and have closed our buildings at 60, 80 and 100 Osborne Street, 444 St. Mary and 560 Broadway," Great-West spokeswoman Liz Kulyk said in an email statement. The company's website says it has more than 13 million Canadian customers.